Good for Beginners or Pros- Go at your own pace. 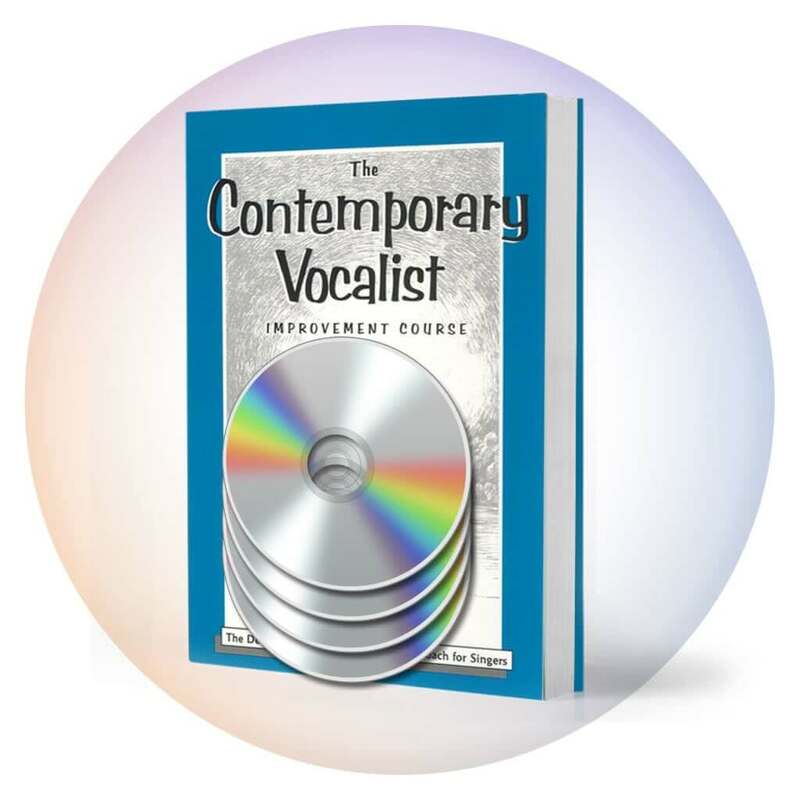 Be a Better Singer with The Contemporary Vocalist Vol. 1 DOWNLOAD. As a voice teacher, this is the best series that I have encountered. 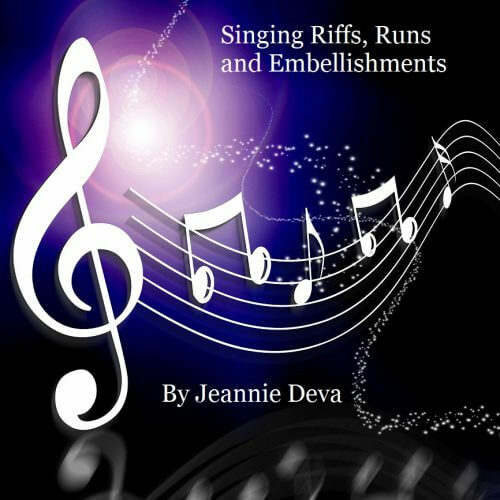 The book contains a wealth of information on the basics of singing as well as performance issues. 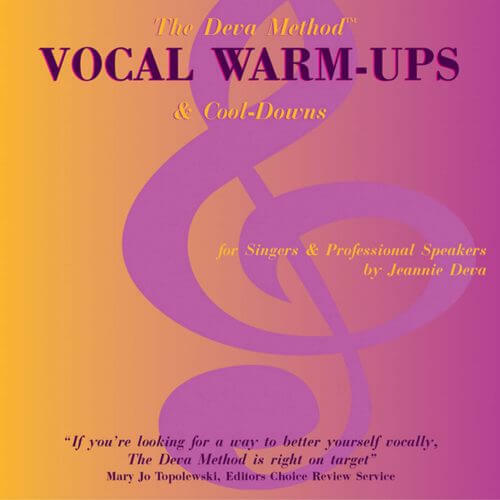 The exercises on the CDs are easy and safe for the voice, concise and helpful. I use this set myself and recommend it to all of my students. This comprehensive course helps you improve your breathing, range, and pitch by giving you a new found understanding of the voice. It puts you in control with a method that is used by professional singers of all Styles of Popular Music. 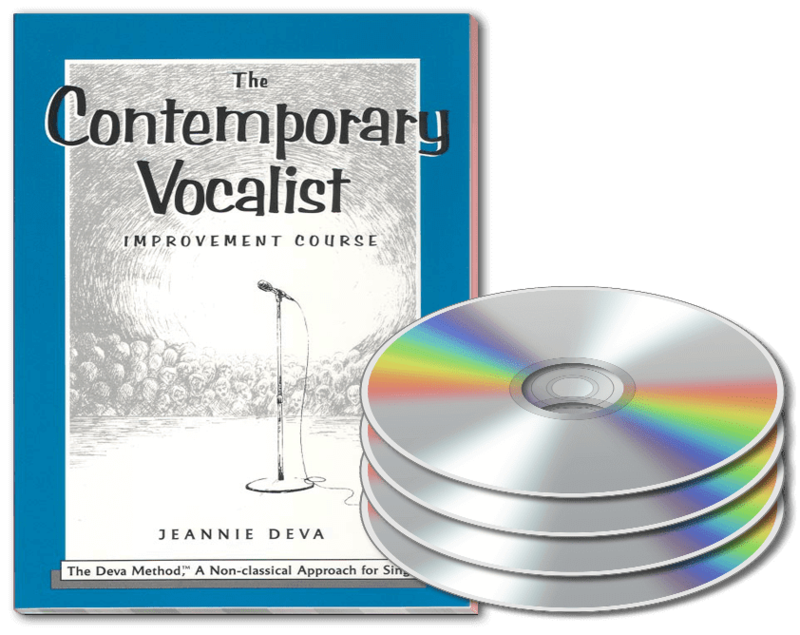 The Contemporary Vocalist Vol 1 Download contains a PDF file of Jeannie Deva’s fully illustrated 174-page book and audio files of dozens of vocal exercises from four CDs. Jeannie Deva coaches you through the steps of four vital exercises that reveal to you the secrets of breath support and the success of this method. The second half of the first CD Download, you apply your new found method of breath support to vocal exercises. You will discover that this method gives you greater control and ease of singing. Free your range as you relax and energize the natural workings of your voice. 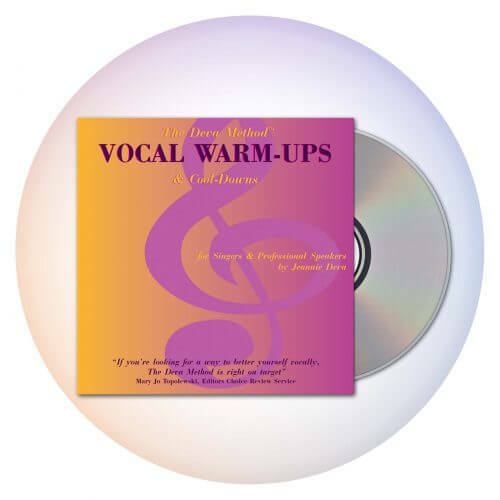 This CD Download limbers your vocal muscles giving you smoothness, flexibility, and expansion of your range. For best results, alternate with the first CD of The Contemporary Vocalist Vol. 2, CD-1 “Eliminating the Break”. This third CD Download focuses on volume, relaxed power, enhanced resonance and sustain. The exercises are arranged to warm-up your voice first and cool you down at the end while being fun, creative and liberating. CDs 2 and 3 of The Contemporary Vocalist Vol. 2 complement and enhance Tone and Power. The final CD Download of this series frees you from the pitfalls of over stressing consonants. You will be amazed by how much better your voice sounds when you understand and correctly use vowels and consonants. Simple, yet powerful. Working on a Song and much more. 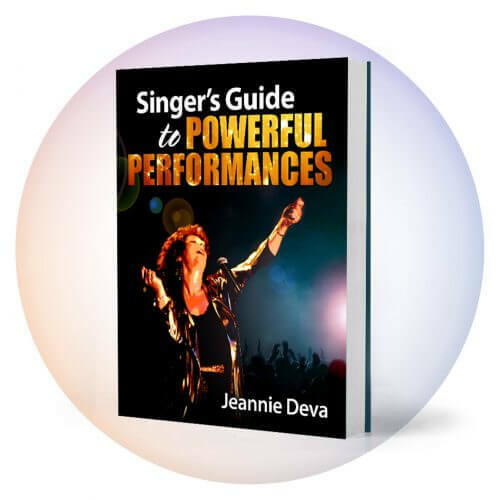 Regardless of your current level of vocal ability, Jeannie Deva expertly guides you step-by-step through a process of vocal enhancement and discovery. 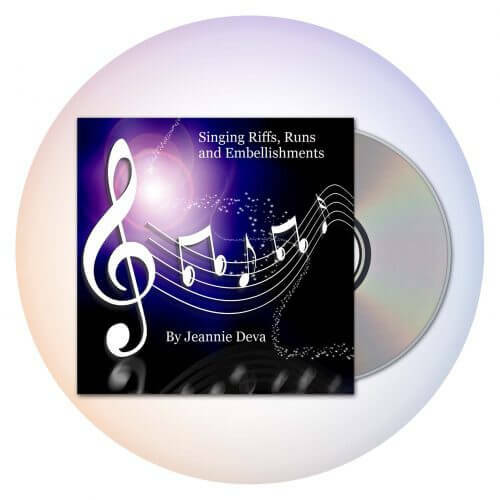 She empowers you with the knowledge and tools that help you sing with confidence and control. Even if you are an experienced singer, it is recommended that you work with The Contemporary Vocalist Vol.1 before using The Contemporary Vocalist Vol. 2. This is because the method by which the exercises are done is more important than what notes or scales are sung. The method you use to practice the exercises in Vol. 2 is taught in Vol. 1 and you will get better results that way. Buy, Download and Use The Contemporary Vocalist today!